Network gaming ten, twenty years ago were exclusive only to LAN cafes and cyber cafes. Fast forward to the digital age and you can game anywhere and on any device. There are hundreds, even thousands of online gaming communities all over the world, each with their own game and genre. 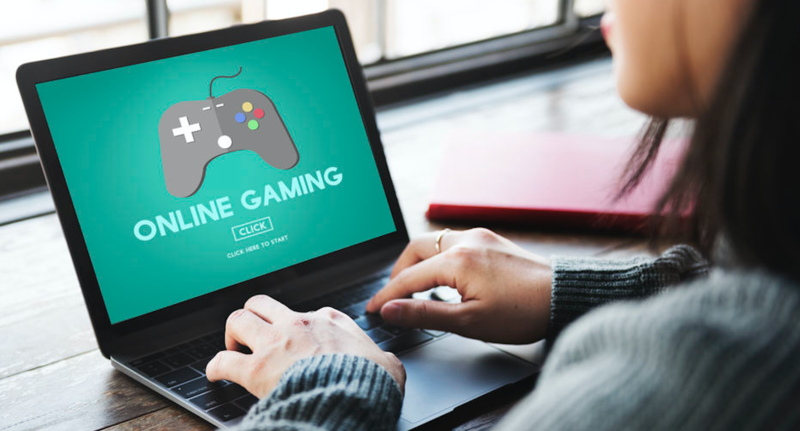 If you’re looking to get your feet wet in the fascinating and often exciting world of online gaming, here’s a primer for you. Arcade games are ones that have that “pick-up-and-play” aspect, which means that you’ll learn how to play in just a few minutes. In arcade titles, the objective is usually to battle against a live opponent, go through an obstacle or to reach the highest score. Examples include Pac Man, Metal Slug, Street Fighter II and others. Card games have been around forever, and there are some that are more popular than most. You can play Rummy on the go, for starters. There’s also Solitaire, Spades, Poker and even Go Fish, with many other card games taking to the online platform. Board games are being digitized for your enjoyment. Classic games such as Monopoly, Battleship and Risk have transitioned from cardboard to apps well, adding benefits such as online multiplayer and not having to roll the dice or make manual transactions. Families can gather up and get their game night going with one tablet or with their own phones. Casino games are virtual representations of what you’d see at a real, brick-and-mortar casino. You can choose from various gambling tables and place bets to test your luck and skill. Some of the more popular ones include slots, poker, roulette, live dealer tables and rummy variants. You can learn how to play rummy and bet real money, then cash out your casino winnings. Adventure games are ones that contain a narrative or a reason for you to start your journey. Action games are purely visceral and simplistic in controls and gameplay. These titles usually have co-op features with a buddy or a player from halfway across the world. Race around tracks with the car of your choice and with online and AI opponents. The more realistic the graphics and the sound of roaring engines and tires, the better. Features a chessboard-styled map and characters that move in a turn-based mechanism. These characters can complete actions, i.e., fight melee, ranged or sling spells and special moves to defeat their opponents. The best titles for this genre include FF Tactics, Fire Emblem and Bard’s Tale.